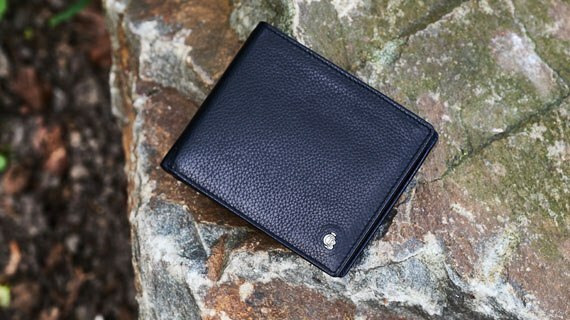 There are four models of leather card wallets. 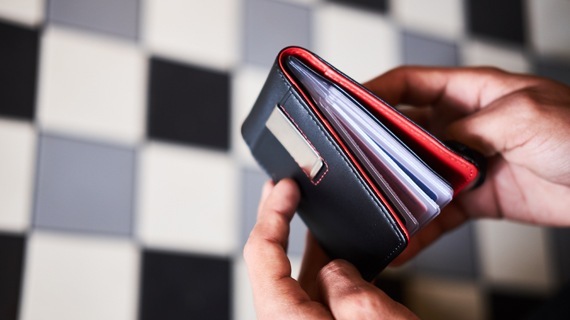 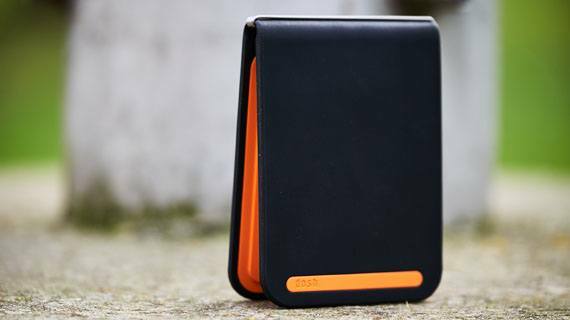 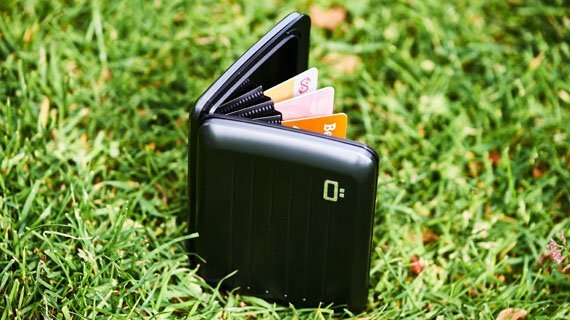 The 3 card and 6 card wallets with money clip, the magic wallet that stores 4 cards and business cards or cash and the biggest of them all the 22 (!) 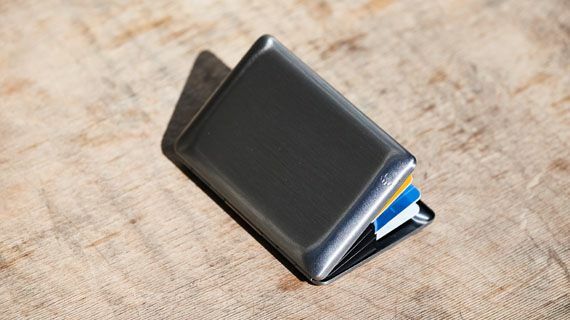 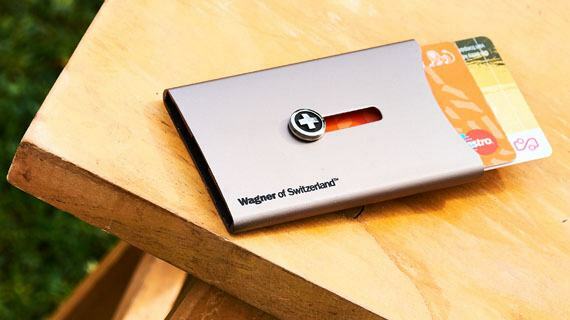 card wallet. 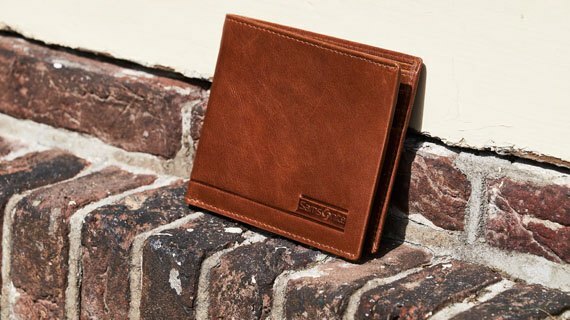 These models are available in different colors.